Eczema, also known as atopic dermatitis, is a chronic rash associated with severe itching. 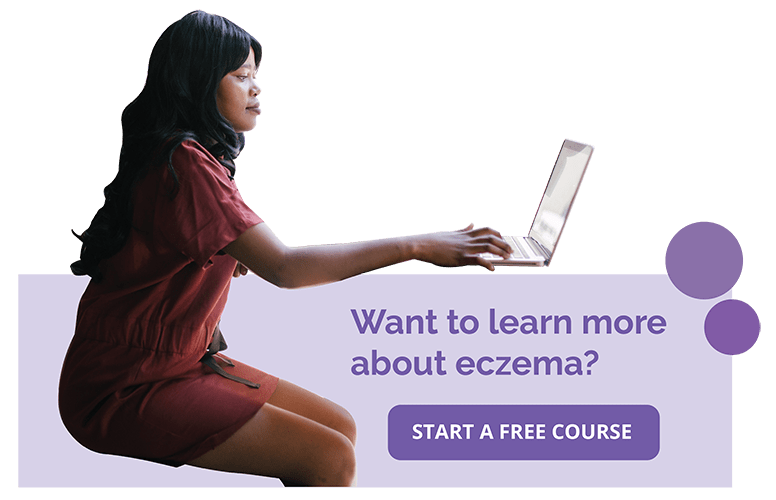 The exact cause of eczema is unknown but likely includes several factors, such as genetics, a dysfunctional skin barrier, leaky gut, dysfunctional immune system, and environmental triggers. Eczema is common during childhood when the immune system is maturing. Attention to diet in relation to eczema is increasing as parents seek holistic alternatives to their children's’ current eczema treatments. Whether or not children with eczema should avoid specific “allergenic” foods has been a recent hot topic of debate. 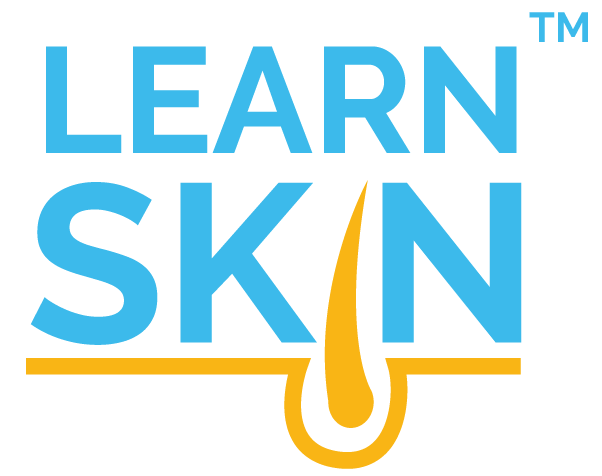 Many physicians and patients alike believe certain food groups increase the severity and frequency of eczema rashes. It is true that food allergies are more common in people with eczema than in those without, with up to 30% of children with eczema estimated to also have food-related triggers. However, there is still a question as to whether exposure to specific foods directly worsens eczema or whether eczema and food allergies co-exist as independent factors. Food allergies are defined as “an adverse health effect arising from a specific immune response that occurs reproducibly after exposure to a given food”. The resulting allergic reactions can be both immediate and/or delayed with symptoms ranging from wheezing to gastrointestinal symptoms, to life-threatening anaphylaxis. How Do Food Allergies Worsen Eczema? When food allergies trigger an eczema exacerbation, it is likely caused by a T-cell mediated allergic reaction (which can happen up to 48 hours later). 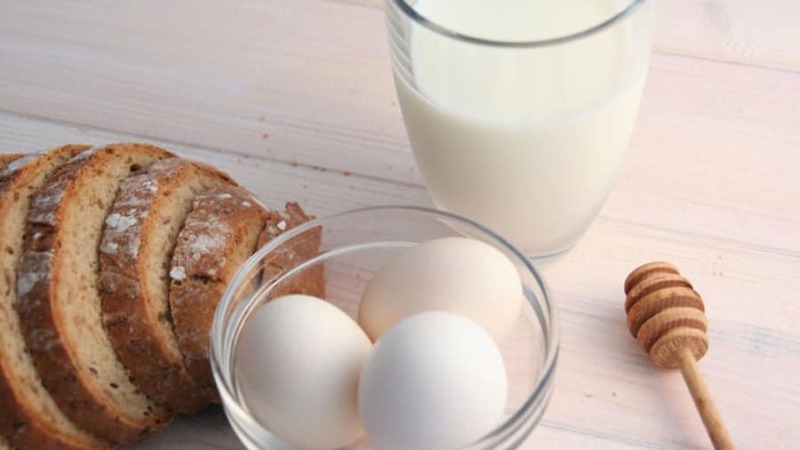 Due to the delayed nature of late-onset food allergy symptoms, it is very difficult to determine which particular food item led to the reaction. Should I Get Food Allergy Testing? If you have moderate to severe eczema and have received the appropriate topical treatment and/or experienced an immediate allergic reaction to a specific food, you should be evaluated for food allergies. Unfortunately, commonly used IgE-specific allergen testing (which relies on the production of IgE antibodies in response to an exposure) may be unreliable in people with late-onset allergic reactions, thus requiring skin prick testing or carefully monitored oral challenges. A double-blind, placebo-controlled oral challenge to test what happens when the patient eats specific foods is the gold-standard method for a food allergy diagnosis. Some of the challenges associated with food allergy testing include a high rate of false positive results, extra reactive skin, and higher than normal levels of a blood allergy marker known as IgE. Another type of skin disease called systemic allergic contact dermatitis can also result from food allergens and is easily confused with eczema or can occur along with eczema, posing another challenge in diagnosis. Foods that cause allergic contact dermatitis are foods that contain nickel (beans, whole wheat bread, shellfish) and Balsam of Peru (citrus, tomatoes, cinnamon, and chocolate). If I Think I Have a Food Allergy (Or My Child), Should I Avoid the Food? It is not recommended to avoid foods without a proven diagnosis of a specific food allergy. Several clinical studies have concluded there are no benefits for children or adults in restricting their diets without a proper food allergy diagnosis. Additionally, food elimination diets should only be done under the direction of a healthcare provider to avoid nutritional deficiencies and harm. There are reports of severe nutritional deficiencies that have developed after foods have been inappropriately restricted in children[7,8] and food avoidance should only be performed after discussion with a qualified health provider. Peng W, Novak N. Pathogenesis of atopic dermatitis. Clin Exp Allergy.2015;45(3):566-574; PMID: 25610977. Celakovska J, Bukac J. Analysis of food allergy in atopic dermatitis patients - association with concomitant allergic diseases. Indian J Dermatol.2014;59(5):445-450; PMID: 25284847. Burks AW, Jones SM, Boyce JA, et al. NIAID-sponsored 2010 guidelines for managing food allergy: applications in the pediatric population. Pediatrics.2011;128(5):955-965; PMID: 21987705. Breuer K, Heratizadeh A, Wulf A, et al. Late eczematous reactions to food in children with atopic dermatitis. Clin Exp Allergy.2004;34(5):817-824; PMID: 15144477. Fabbro SK, Zirwas MJ. Systemic contact dermatitis to foods: nickel, BOP, and more. Curr Allergy Asthma Rep.2014;14(10):463; PMID: 25149165. Bath-Hextall F, Delamere FM, Williams HC. Dietary exclusions for improving established atopic eczema in adults and children: systematic review. Allergy.2009;64(2):258-264; PMID: 19178405. Hon KL, Nip SY, Cheung KL. A tragic case of atopic eczema: malnutrition and infections despite multivitamins and supplements. Iranian Journal of Allergy, Asthma and Immunology.2012:4. Keller MD, Shuker M, Heimall J, et al. Severe malnutrition resulting from use of rice milk in food elimination diets for atopic dermatitis. Isr Med Assoc J.2012;14(1):40-42; PMID: 22624441.